When your capital city isn’t accessible by road, you know that your state relies heavily on air travel. Such is the case in Alaska, where airplanes are the only way to reach countless towns and villages across the vast state. Alaska has a rich tradition of air travel that is unlike any other state in America. 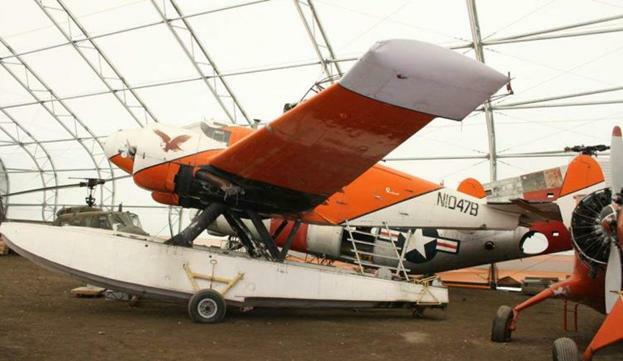 Check out the Alaska Aviation Museum in Anchorage (accessible by road, thankfully) to get a fascinating look at the history of flight in the Last Frontier. 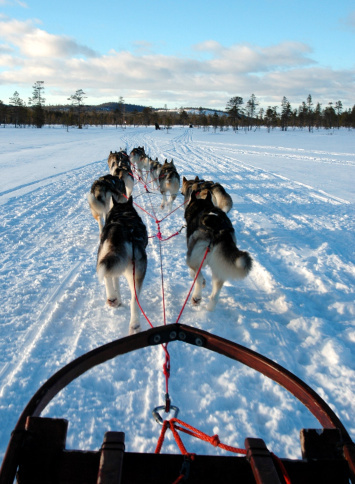 Get a view of Alaska from a perspective you won’t get anywhere else— from the helm of a dog sled. Before the advent of flight, dog sleds were one of the only ways to travel across vast distances of the Alaskan tundra. Isolated towns scattered across the state relied on dog sled couriers to deliver essential supplies to help them make it through the winter. Today, though, the stakes have been lowered and dog sleds can now be enjoyed by tourists looking for a leisurely spin through the snow. 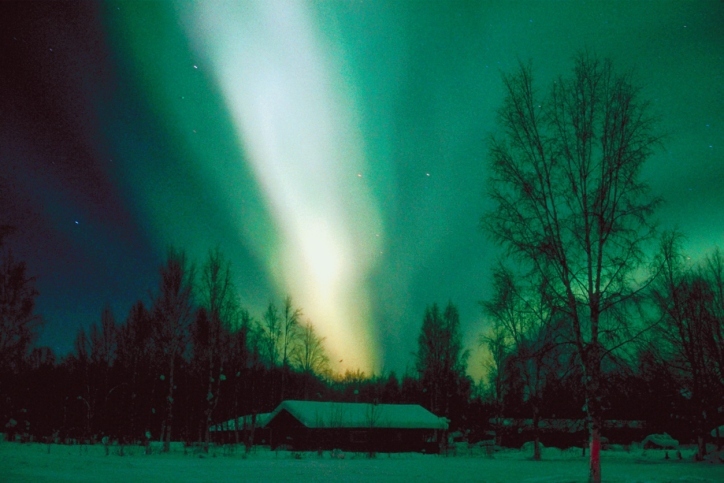 Viewing the natural phenomenon of the Aurora Borealis, or “the Northern Lights,” is an essential Alaskan experience. This spectacular display of lights in the night sky, caused by energetically charged particles colliding in the upper atmosphere, typically occurs in a region 10 to 20 degrees from the magnetic north pole. Luckily, this region incorporates a large area of central Alaska. Try booking a winter stay in the Fairbanks Princess Riverside Lodge, and you’ll have an excellent chance of crossing this item off your bucket list! Cost: Free, as long as you have a pair of eyes! Alaska is home to a myriad of whale species, including Blue, Grey, Humpback, Sperm, and Beluga whales. 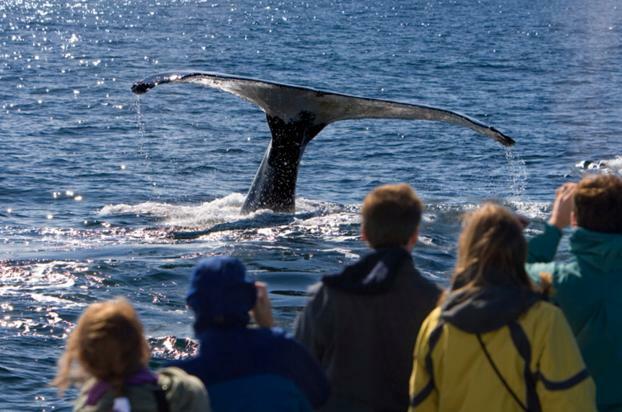 This creates unprecedented opportunities to see whales with your own eyes in their natural habitats. So if the only whales you’ve ever seen are the Orca whales at SeaWorld, you’ll be blown away with a whale watching cruise in Alaska. 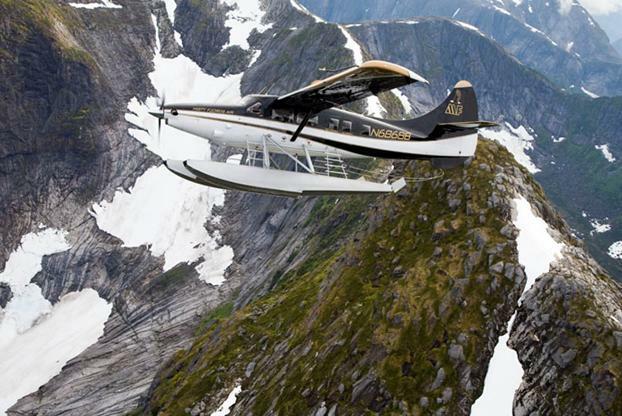 Alaska’s national parks are so vast; the only way to truly experience their entire splendor is through a flightseeing tour. This distinctly Alaskan pastime will take you over some of the most remote stretches of Alaska’s most stunning wilderness areas. 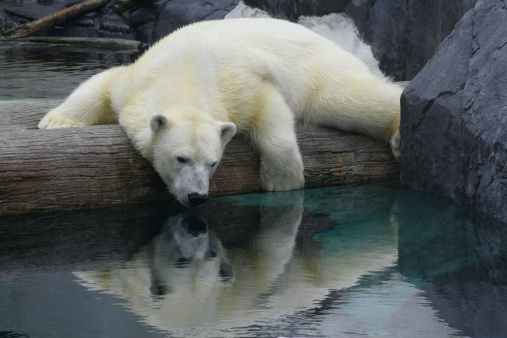 What’s the one place in Alaska where you’d be happy to come face-to-face with a Polar bear? Unless you have a death wish, the only answer is the Alaska Zoo in Anchorage. With exhibits featuring Polar and Grizzly bears, arctic wolves and snow leopards, there’s a wide assortment of animals both native and foreign to Alaska’s territory.